Madison is getting a low-carb (and largely paleo-friendly) cafe, and they plan to open their doors this Monday! Have you been waiting for a place that really understands your dietary needs? A restaurant that uses healthy fats, doesn’t rely on grains or dairy in every dish, and uses no added sugars or mysterious ingredients? 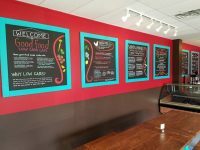 Good Food – Low Carb Cafe opens on April 3rd, 2017 11am-8pm, at 4674 Cottage Grove Rd, Madison, WI. Expect to see fare like hot zoodle bowls, grain-free flatbread pizza, lettuce tacos, homemade soups, organic chicken bone broth, salads, appetizers, pasture-raised chicken wings, locally-roasted organic coffee, and a weekend brunch menu. In addition to the new restaurant, Melanie and Kory also do catering, as well as operate two food carts which are available for private parties. They try to source produce locally when possible, and there are always vegan/vegetarian options. This information and more is available in their MPR listing, which I’m eager to update with a full review as soon as possible. In the mean time, go check it out for yourself, and leave a comment below! Most other pages recently updated: Groceries, Books, My Story, etc. New “user ratings” feature too, so it’s not all about what I think -and you can leave even leave your own comments! Please try out the new features, and let me know if you have any ideas for improvement, or a favorite restaurant that I should prioritize getting into the guide. Do you miss mayo because you’re avoiding soy and canola oils? The new paleo-friendly mayonnaise from Primal Kitchen (an enterprise of Mark Sisson from Mark’s Daily Apple) is now available locally at Willy Street Co-op! It tastes amazing, and uses only quality, real food ingredients suitable for paleo/primal diets: avocado oil, organic cage-free eggs, organic egg yolks, organic vinegar (from non-GMO beets), sea salt, and rosemary extract. 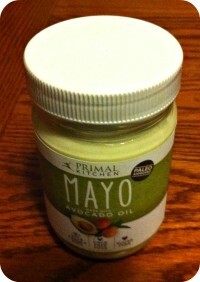 Making your own paleo mayo isn’t difficult, but the option to purchase is a convenience many have been waiting for. Previous options, even “made with olive oil” products, are still mostly soy or canola! Often, they also contain sugar, stabilizers, and other junk. I’m happy to report that this is the real thing. The glass jar contains mayo with a superb silky texture, amazing tangy taste, and none of the worries about poor fat choices or unwanted ingredients. This is easily the best mayonnaise I’ve ever tried, and it worked well both on lettuce wraps and in a tuna salad. It’s a delicious, nutrient-dense food made the way you would if you had the time. If you don’t live near Willy Street, ask your store to carry it, or you can order from Amazon. Add more mayo if needed. Mix and stuff lettuce leaves, or spread on your choice of wraps. 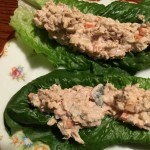 Author Paleo JoePosted on March 8, 2016 October 7, 2017 Tags co-op, grocery, Madison, paleo, primal, recipesLeave a comment on Mayo is back! If there were a single most nutritious food, what might it be? “Knowledge Evolves” Copyright 11/25/2015 by Joe Disch. 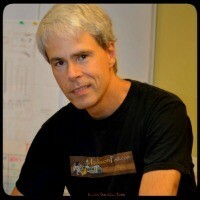 Visit madisonpaleo.com for more of Joe’s work. Not intended as nutritional or medical advice. Offered as an artistic perspective on opposing viewpoints. Permission granted to republish as is, as long as this paragraph is included in its entirety. Obviously, there’s no single best cookbook for everyone. There isn’t even a perfect paleo cookbook for everyone. 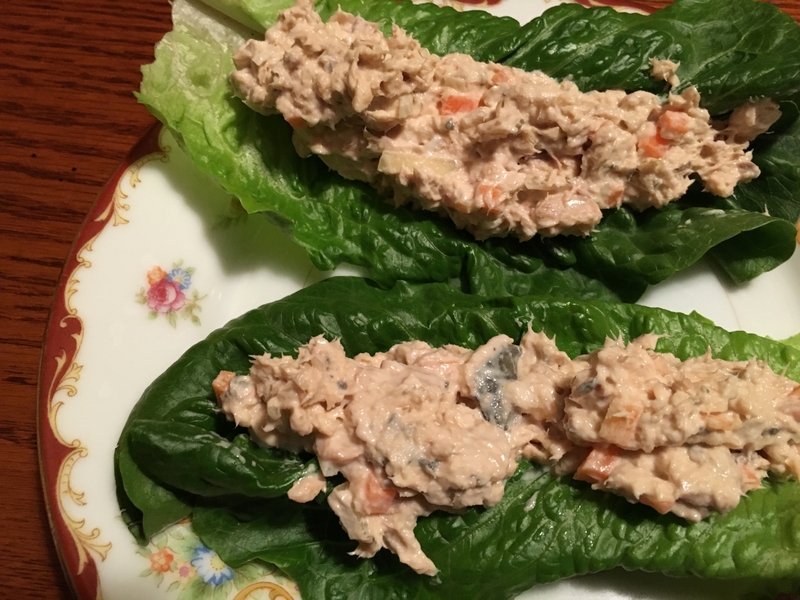 Until now, I’ve refrained from singling one out in a general way, but I’m ready to declare a favorite, at least for now: Russ Crandall’s “Paleo Takeout: Restaurant Favorites Without the Junk” is just that good. Recently purchased for our home collection, my family has fallen in love with these recipes. The first week, my wife couldn’t stop cooking through them day after day, and we’ve yet to find a clinker. The concept is paleo re-creations of takeout favorites, and as such it succeeds. But I wouldn’t call these substitutes or approximations. The flavors are authentic, if sometimes superior to the originals, and they’re made with such wholesome ingredients that there’s never any “I shouldn’t have” feeling afterward! Our favorites so far include: Egg Foo Young, Honey Sesame Chicken, Pad See Ew, and Thai Green Curry. (Can you tell we started with the Asian recipes?) There are also “American Classics” such as pizza, wings, burgers, chili fries… all made clean and nourishing. There are even recipes for making your own sauces, condiments, and sides – without the usual junk. Some recipes include limited dairy or rice, always with alternatives if you want to keep it strict. His reasoning is fully explained in the front pages, along with the expected author’s personal story, introduction to paleo, guide to cooking techniques, etc. Front and back cover flaps double as durable bookmarks. I’m someone who expects nice full-color pictures of each dish, and “Paleo Takeout” doesn’t disappoint there. Taking it a step further, there’s a cute recipe index in the back that looks like a takeout menu! This book will be much more than just a source for whimsical party recipes. Already it’s one of our go-to cookbooks for everyday use as well as entertaining. 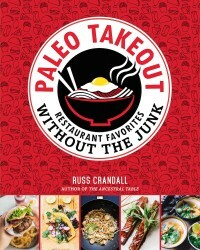 This would be a perfect gift for anyone who enjoys takeout, even if they’ve never heard of paleo.